To be able to download Google Play apps to your PC through BlueStacks and export them to a computer it’s as simple as using the Multimedia Manager. 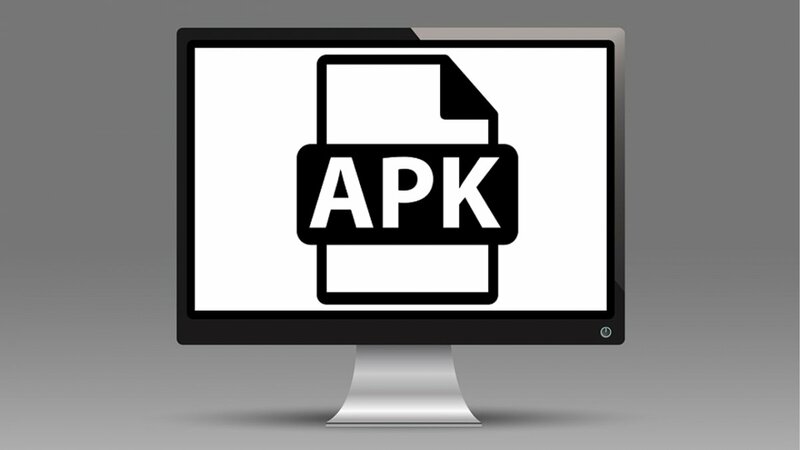 With the APK files you download from the built-in Play Store, things can get more complicated because no APK files as such are stored so we won’t be able to drag and drop it for its installation. The solution is using ES File Explorer for this task. Step 1: In the first place, get hold of the APK and install it on the emulator. Then open the app and go to the folder of installed apps. You can find it easily on the left-hand side of the interface, within Library > APP. Once there, press the APK icon in question to select it and take notice of the bottom part where it says Backup: that’s the option you have to press. Step 2: Now you have to go to the home screen of ES Explorer and access Internal Storage. Inside, you’ll find the backup folder of ES File Explorer, and inside that one, another folder called Apps where the backup you’ve just created is stored. If you press the icon you can select it and access the More option on the lower right hand side. You’ll see different options including Copy To. Click on it and then simply select the emulator’s download folder for instance. You can find it in Internal Storage, under the Download option. Step 3: After pressing OK, you can go straight to the above-mentioned Multimedia Manager that’s installed by default on the emulator. As soon as you open it, you should see your APK in the Recently added section. Keep the app’s icon pressed again to select it, and you’ll soon see how a new option appears on the upper part of the interface labelled as Export to Windows. A Windows file explorer will and you’ll only have to choose the name and directory to save the APK file.